Robin Crawley BSc (Hons), FSSCh, DipPodMed, MBChA. 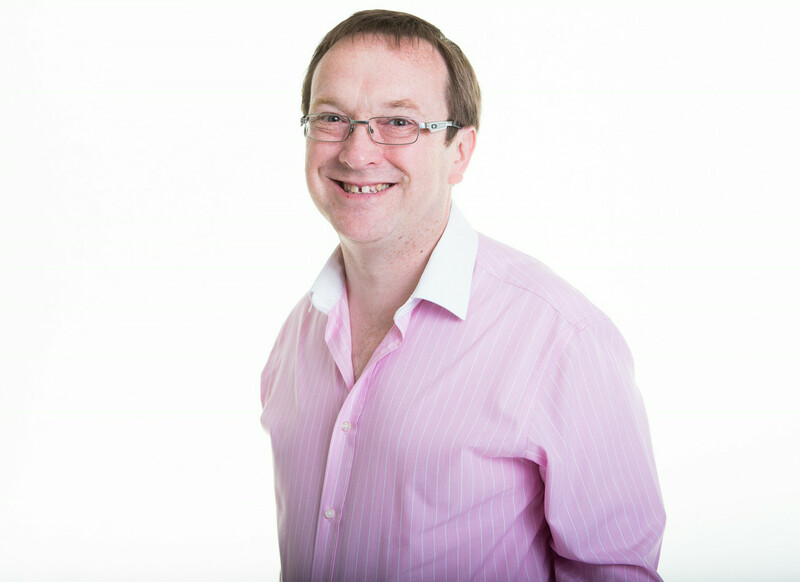 Robin has been qualified as a Chiropodist and Podiatrist for over 28 years and has been practising full time since 1988 and Robin is registered with the Health and Care Professions Council. Whether you need your toe nails cut and your hard skin attended to or you have a verruca, and ingrowing toe nail or a biomechanical problem, Robin can help you. You can directly make an appointment to see him and he accepts referrals from any other health care professionals. 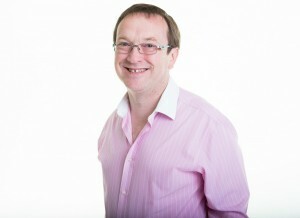 Robin has worked continually in private practice since his qualification. Robin is a contributor on matters of foot care in the Eco Echo magazine. He is an expert in Biomechanics and prescribes many custom-made orthotics (arch supports) to help patient’s musculo-skeletal foot and leg pain. Continual Professional Development (CPD) is a statutory requirement for Chiropodists and Podiatrists and Robin regularly keep up to date with this. To this end he attends courses, reads journals and attends meetings throughout the year. BSc (Hons) – Bachelor of Science in Healthcare Practices (Podiatry) in 2007 from Anglia Ruskin University in Chelmsford. Certificate in the use of Local Analgesia for Podiatry in 2007 from Durham School of Podiatric Medicine. Certificates in Rear-foot and Fore-foot biomechanics from Vasyli in 2005. Awarded Fellowship of the Open College of Chiropody and Podiatry in 2003. Diploma in Podiatric Medicine in 2003 from the Open College of Podiatry. Diploma in Cryosurgery in 2003 from the Open College of Podiatry. Diploma in Orthotics and Biomechanics in 2003 from the Open College of Podiatry. Diploma in Sports Injuries and Electrotherapy in 2003 from the Open College of Podiatry. Diploma in Surgical Chiropody from the S.M.A.E. Institute in 1988. Registered with the Health Professions Council. HPC Registration Number: CH16071. Registered under the Data Protection Act (1998). Registration Number: PZ9892548. Member of the British Chiropody and Podiatry Association. Member of the British Chiropody and Podiatry Association East Anglia Branch. Certificate in First Aid for appointed persons updated yearly from St. John’s Ambulance. Health Professions Council Chiropody and Podiatry Partner 2003-2010. Certificate in Foot Manipulation & Mobilisation in 2010, from Brian Joseph. Robin is registered as an approved health care provider with many health insurance companies including: Western Provident Association (W.P.A. ), Hospital Savings Association (H.S.A. ), Bencare, Sovereign, Pinnacle, Exeter Friendly, Health Shield, HSBC and Health Sure. Robin works on at the Complementary Health Care Clinic on Tuesdays and Wednesdays. To contact him during office hours, telephone: 01603-665173. Mr. C. I fell off a ladder at work and broke both my feet. I wasn’t sure what to expect, but wearing the orthotics that Robin prescribed me has made it so much easier for me to walk! Mr. E. I’ve got Plantar Fasciitis. I’m on my feet over 8 hours a day in my shop. The orthotics really help my heel pain. I’ve now got a second pair for my walking boots as well. Mrs. J. I had knee surgery on both knees. The surgeon said there was no more he could do. My new orthotics have reduced my knee pain. I can now play golf for longer. Mr. C. I work in a factory. I’m on my feet for 16 hours a day in the harvest season. I get Plantar Fasciitis a lot. I needed orthotics to wear in my wellies as I get my feet very wet. I was worried that they would fall apart. Robin did me some orthotics that were ok for this. My feet feel a lot better. They are so much better than my old ones I got elsewhere.